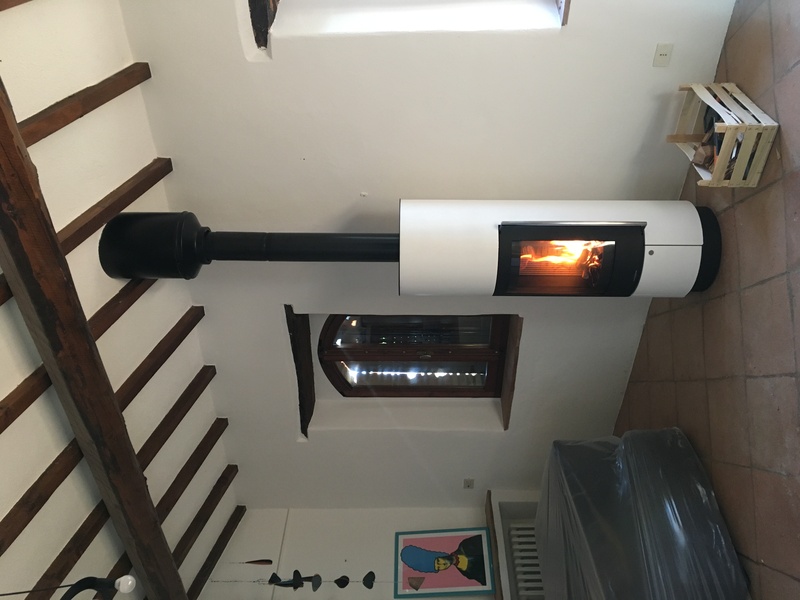 Winter can be cold even in Umbria and what’s better than sitting in front of a crackling fire without the problem of smoke and drafts that an open fireplace usually produces? 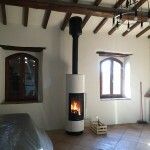 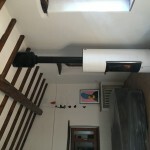 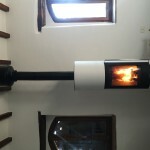 This is a sleek, design stove manufactured in Germany (www.oranier.com) with a heavy mass and a glass door, through which you can see the wood burning without interfering with the correct, forced draught. 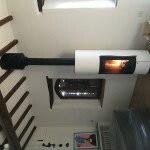 This is the main feature of this stove, the perfect draught, which means that it requires less wood and produces more heat, due to its heavy mass. 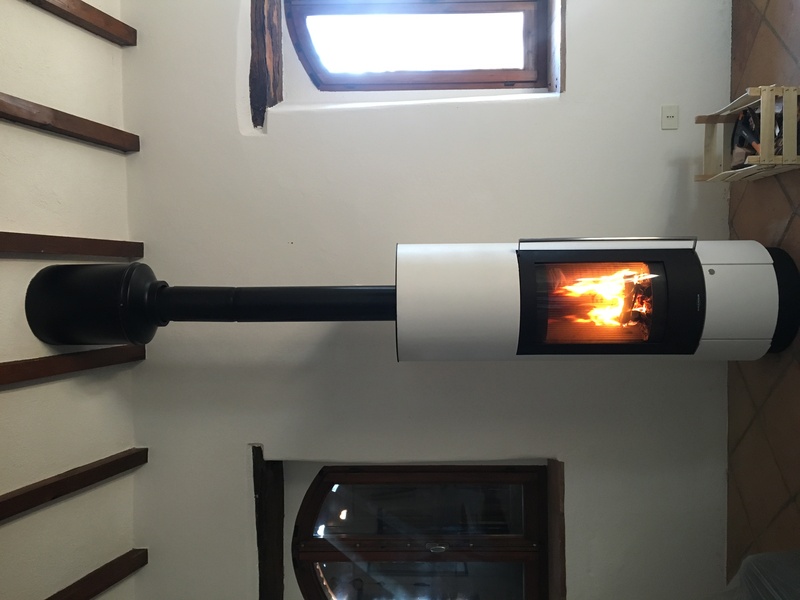 Thermal efficiency and use of biomass make this stove suitable for sustainable architecture. 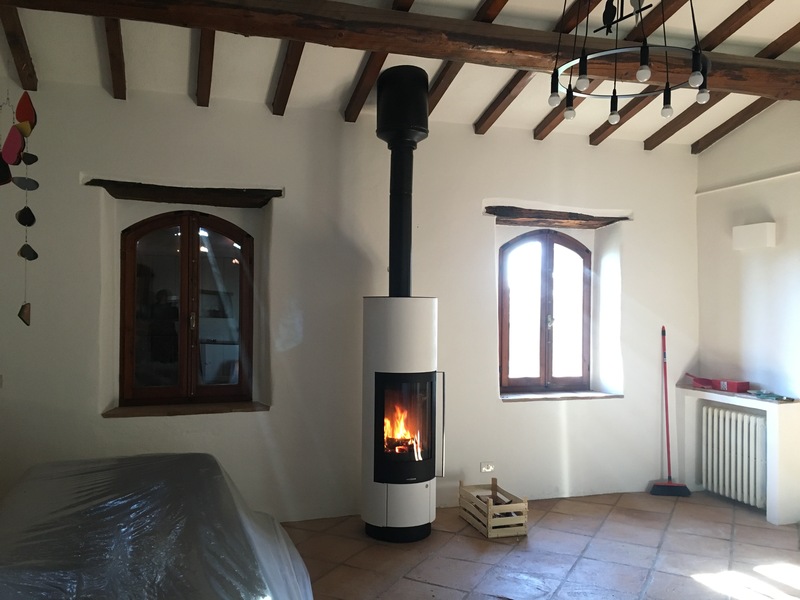 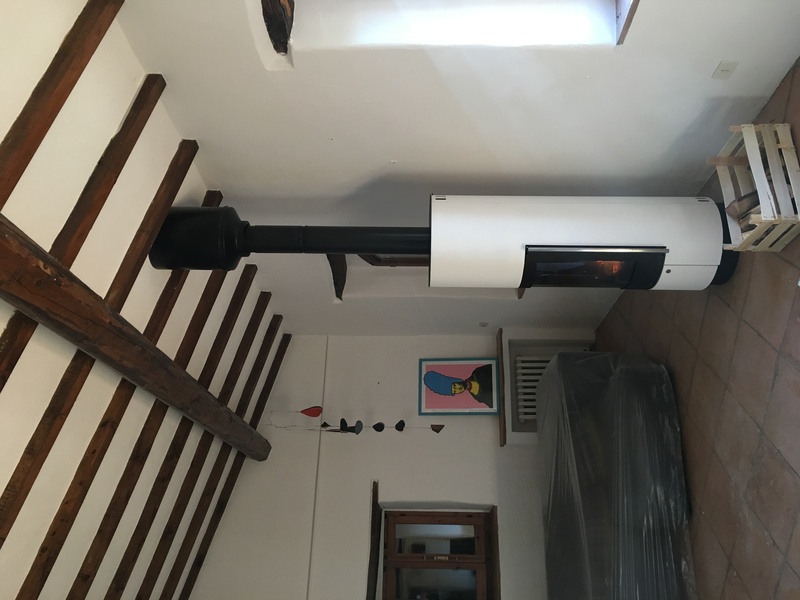 They come in different models to suit any interior, from more modern to classic, to traditional like this one, a beautiful farmhouse in Umbria that was restored over 20 years ago and recently renovated by Architect Marco Carlini and Lulie Fisher.